This collection is completely and utterly calling out to me. 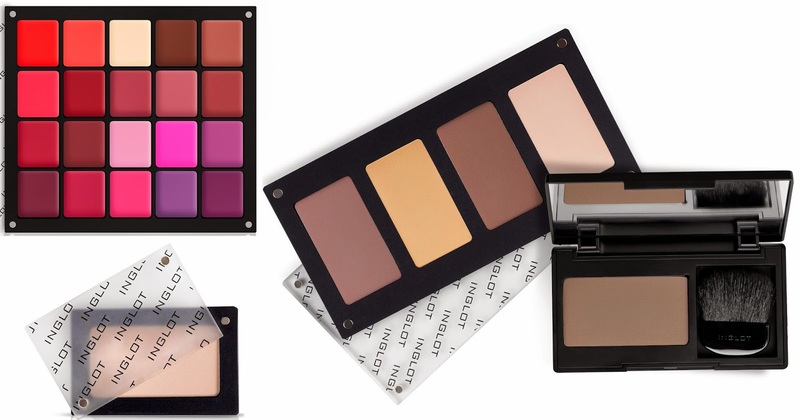 Inglot are releasing completely new Sculpting Powders (like I don't have enough highlighting and contouring products!) and new Matte Lipsticks in their Summer launch. 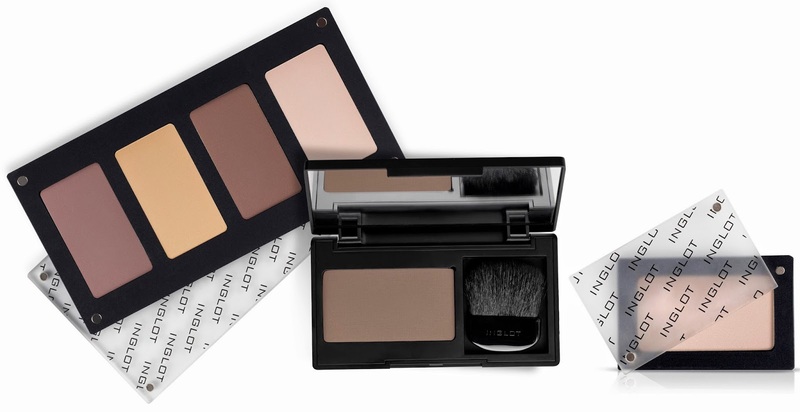 The collection features five entirely new HD Sculpting Powders designed to contour, enhance, deepen and sculpt the face. The powders range in finish from sheer to matte, which is an interesting take on sculpting - so much fairer skin tones can use a more sheer version for example. There are warm and cooler tones in here too, so depending on the underlying skin tone, there's one for everyone in the audience. 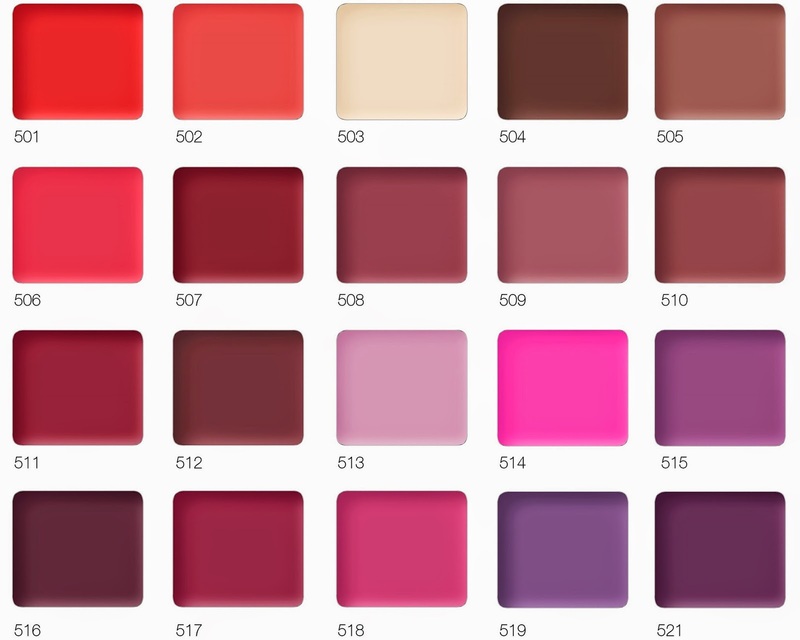 I like the look of #501, #503 and #505 in particular. 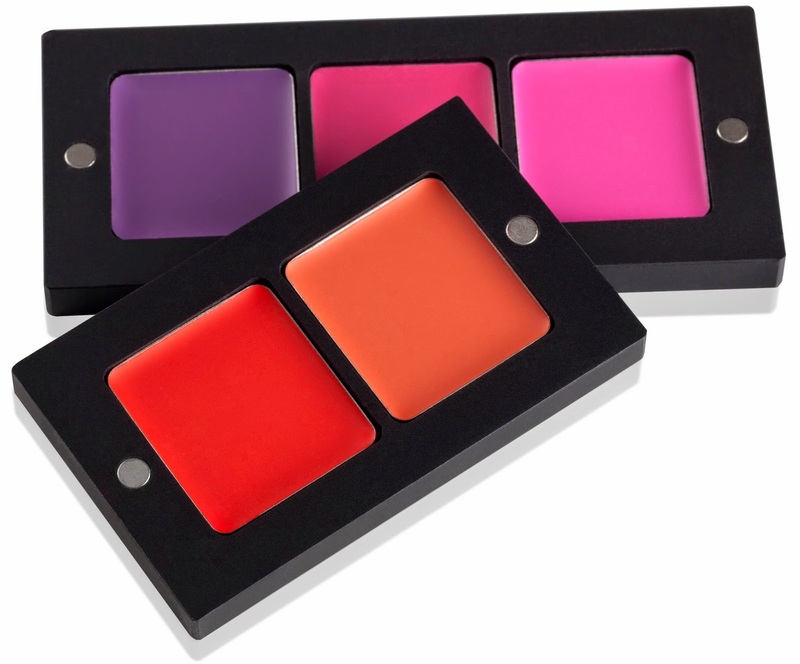 These are compatible with Inglot's Freedom System (ingenious idea, that) and a single magnetic pan can be bought for €18, a single palette complete with a mirror for €21, and a 4-pan palette for €52. 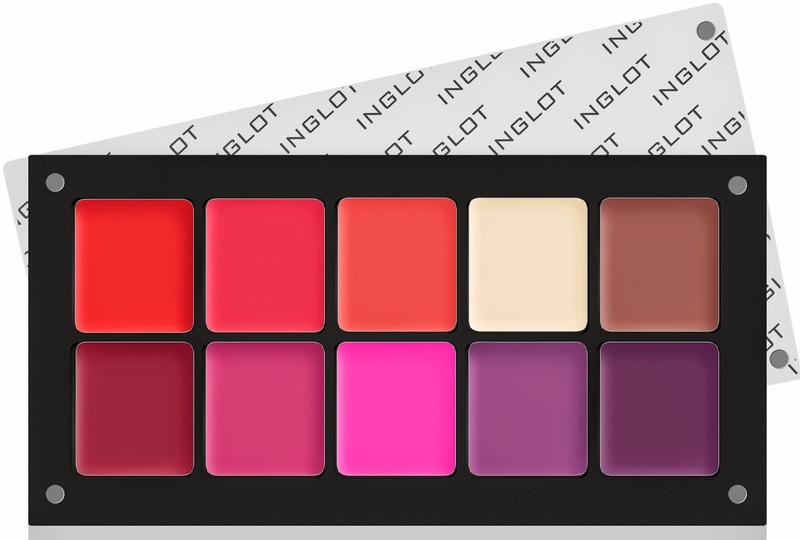 Inglot have introduced twenty new Matte Lipsticks to the already extensive freedom system lipstick collection. I. Want. Them. All. 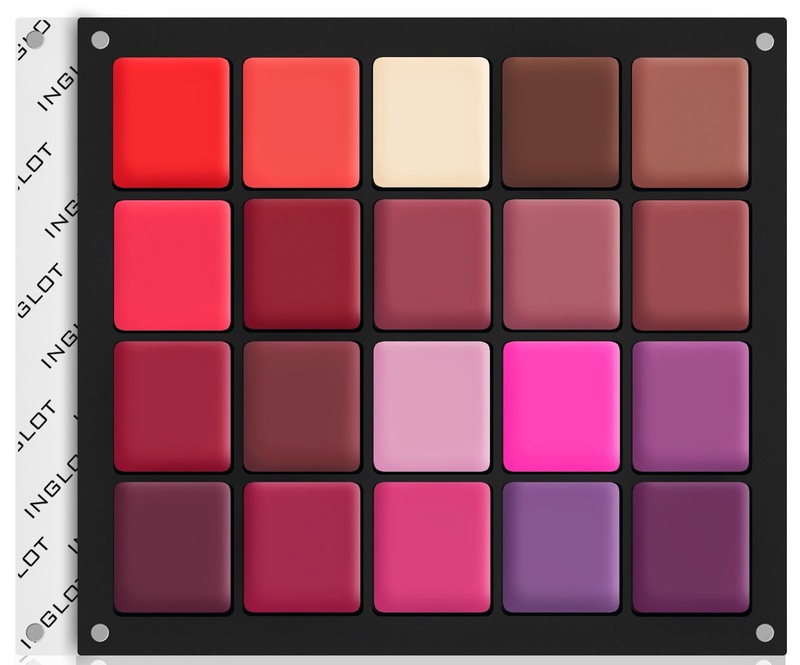 The lipstick palettes come in a large range of sizes, you can chose from two, three, four, five, ten and twenty -pan palettes. Prices start at €20. Am definitely late with this one as these launched last Thursday the 29th of May. Apologies to all for the lateness of, well, late! Things have been a bit mental. Have been playing a bit of catch up the last two weeks and I'm getting back into the swing of things now. Either way, no harm in posting about these in case you haven't seen them yet!